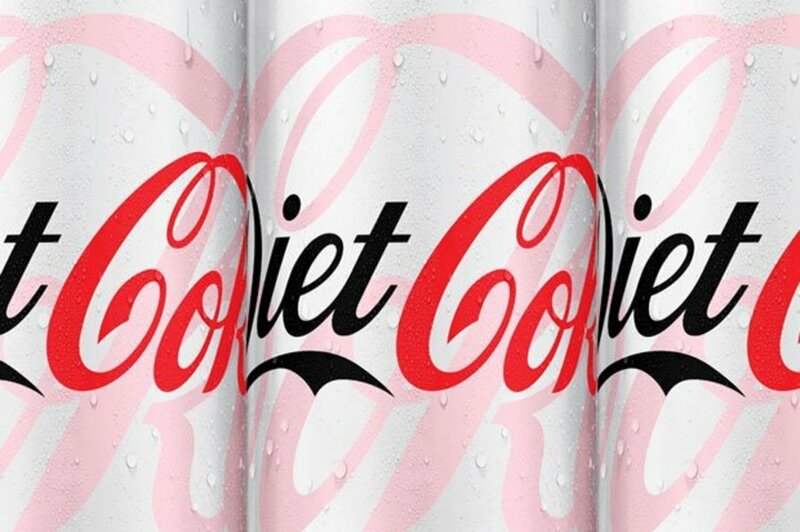 FRUITY: Diet Coke have unveiled the new flavour in the UK (Pic: COCA COLA )When it comes to things we love, the old adage if it ain’t broke don’t fix it usually stands true. But we can’t help but be intrigued by Diet Coke’s latest innovation—Twisted Strawberry flavour. The flavour has been a huge success in the US. And now Diet Coke Twisted Strawberry has finally hit UK shelves after huge demand from punters who had been coveting the fruity flavour from across the pond.